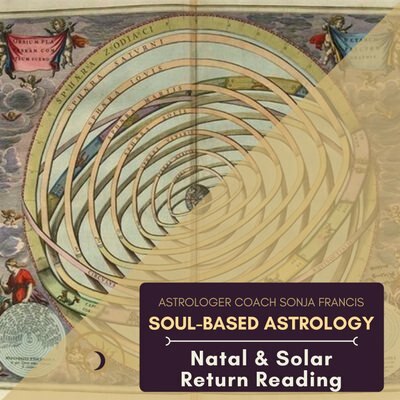 The Natal Chart reveals the planets as they were at the time of your birth. 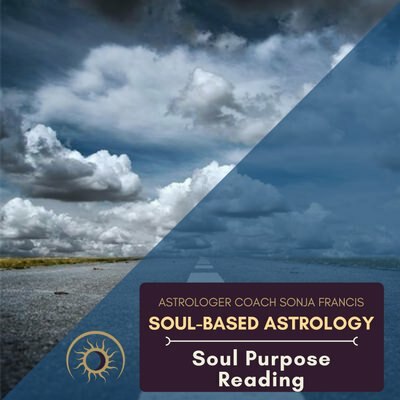 During a reading with Sonja, you will uncover your life’s potential — including your Soul’s Journey and Soul Purpose. 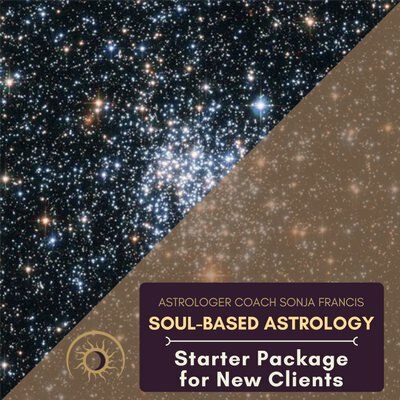 More importantly, you will learn how you can direct those unique talents and energies to have a life you love. 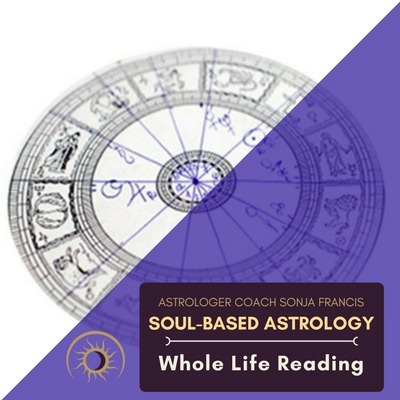 You also learn about parts of yourself that have not been fully integrated and what you can do to become more whole and empowered. 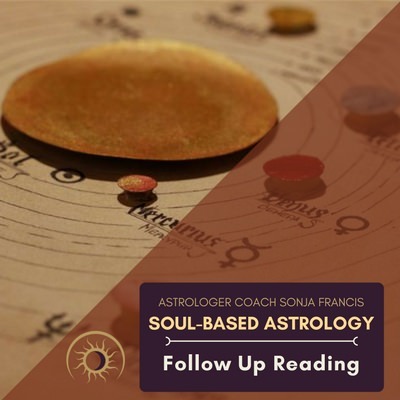 Sonja will also look to see how the current transits are affecting you in your life right now to support you in making powerful choices for your personal evolution. 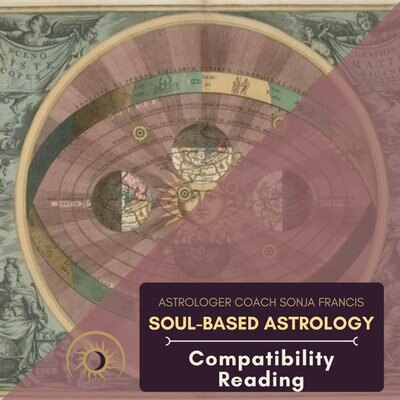 Star Members receive a 10% discount off all readings. 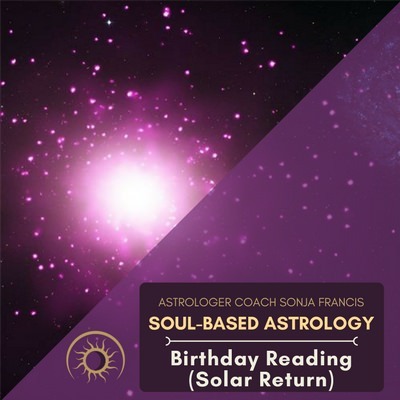 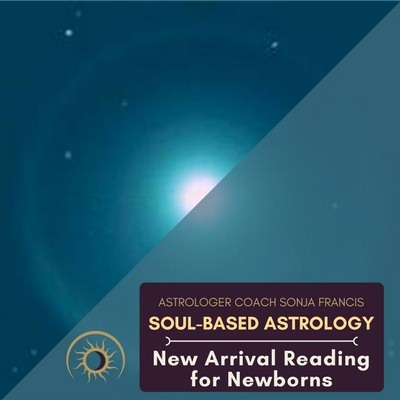 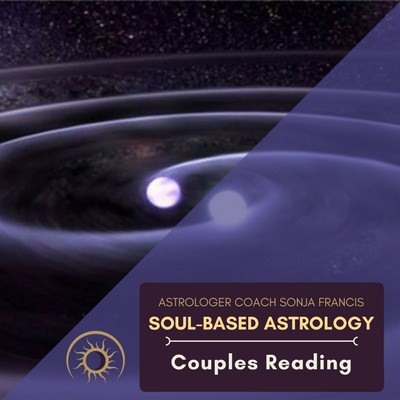 SuperStar Members receive one Birthday Reading with Sonja per year with their membership, plus 20% off additional readings, and a 25-minute Coaching/Healing session per month. 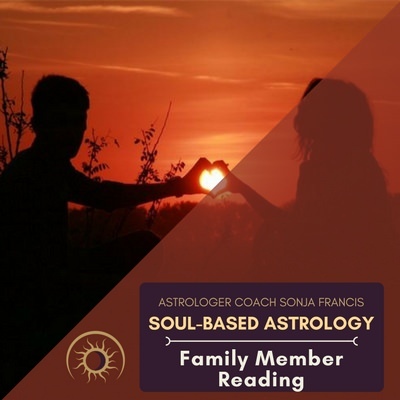 For more information on site membership, visit this link.